KIDS EARTH FUND will hold an art exhibition at RISE GALLERY in Himonya, Meguro, for a week, from June 20th to 26th. 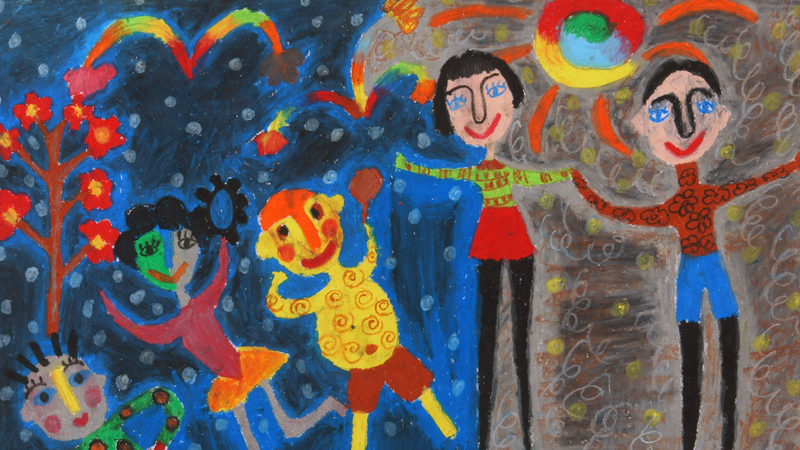 Pictures painted by children all around the world will be exhibited at the gallery. Please come and see the paintings with heartwarming messages from children. An opening reception will also be held on the first day of the exhibition. We will look forward to seeing you at the reception. Time: 11:00 – 19:00 *It will start from 14:00 on the first day, June 20th. ⟵KEF Exhibition at E-MA in Osaka!